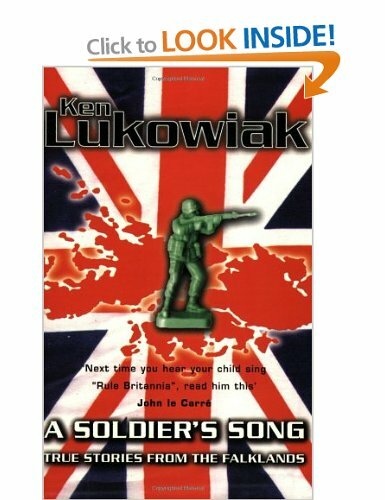 Ken Lukowiak’s description of service with 2 Para during the Falklands War, A Soldier’s Song, was published in 1993 to international critical acclaim. It became an instant classic and was later adapted for three separate stage productions. His own one man show, also adapted from the book, played to packed houses at the 2012 Edinburgh Fringe and beyond. 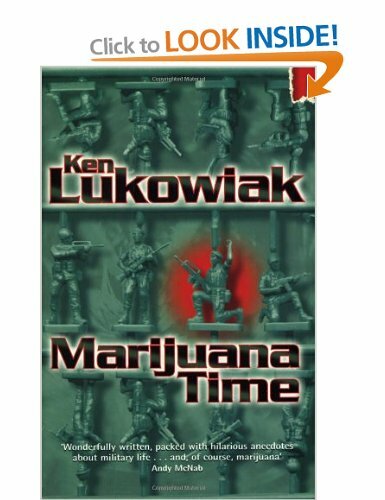 Ken’s hilarious second memoir Marijuana Time brilliantly evokes army life when there isn’t a war to fight. His other work is as compelling as it is varied, putting world events on a very human scale. Ken has written for The Guardian, The Times, The Mail on Sunday, The Sunday Express, The Independent, The Observer, GQ, Esquire Magazine and BBC Radio 4. Warrior to Worrier brings together Ken’s vintage articles as well as his more recent output.